Home › Camping › ARE YOU OR YOUR SCOUT LOOKING FOR A MEANIFUL SUMMER JOB? 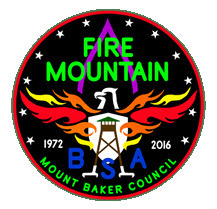 Then come on down to the Fire Mountain Camp Staff Interview Saturday the 3rd of March! Wee look forward to seeing you there!